PESHAWAR -- The Tehreek-e-Taliban Pakistan (TTP) Monday (February 12) confirmed the death of deputy chief Khan Saeed Mehsud, reported the Express Tribune. 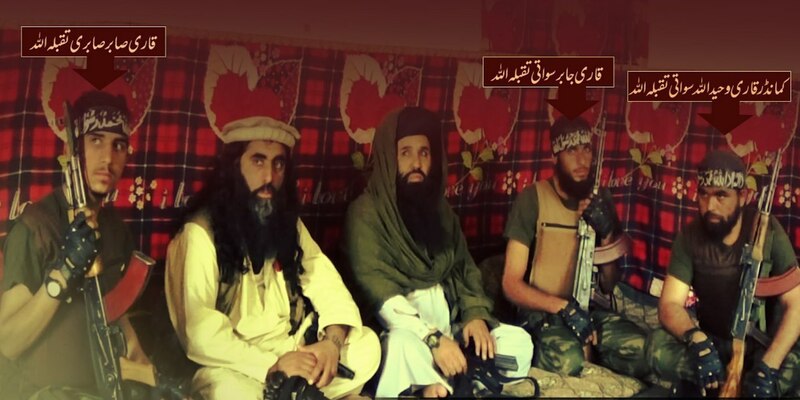 Mehsud, also known as Sajna, was killed in an air strike on February 8, according to a TTP statement. The air strike took place in the Barmal area of Afghanistan's southern Paktika Province, also killing one of Sajna's nephews and two bodyguards, according to multiple Pakistani intelligence sources. Sajna, who headed the Mehsud faction of the TTP, became the main group's deputy leader following the death of Waliur Rehman in May 2013. 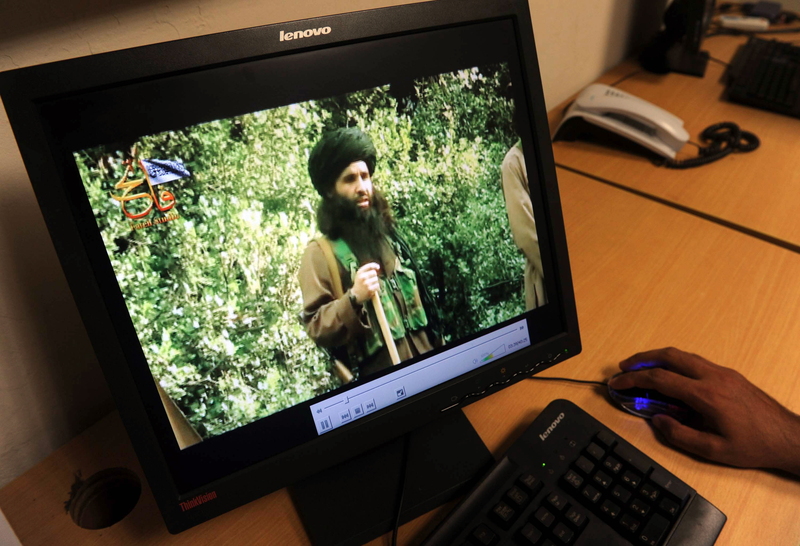 However, his faction broke away in 2014 after the death of TTP leader Hakimullah Mehsud. In February 2017, the TTP announced that the faction had rejoined the main group. A TTP spokesman said Mufti Noorwali Mehsud had been appointed as acting chief of the Mehsud faction and as deputy chief of the TTP.